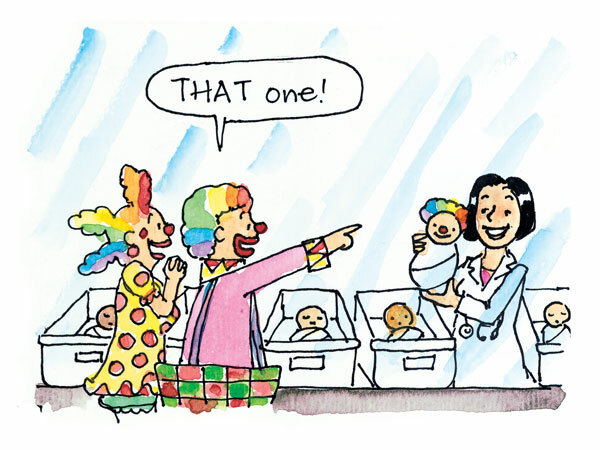 The world’s best how-babies-are-made book reborn as an animated series and interactive learning resource for kids, families and schools. How boys’ and girls’ bodies are different, how they develop and grow and how they start producing sperm and eggs. You only need one sperm and one egg to make a baby, but how do they get together? A fertilised egg doesn’t become a baby overnight, it takes nine months to become a brand new human being! Designed especially for families by leading sexuality education experts. 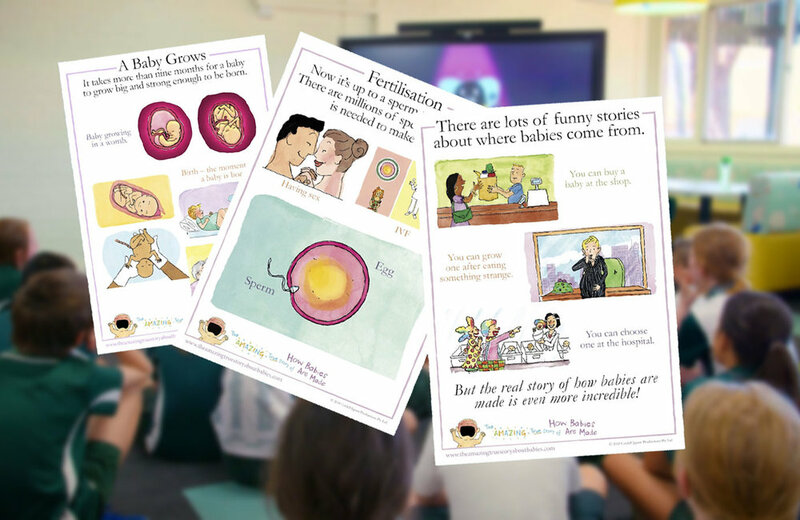 Created by leading sexuality education experts, the materials are targeted to the Australian curriculum and can also be used in schools worldwide.